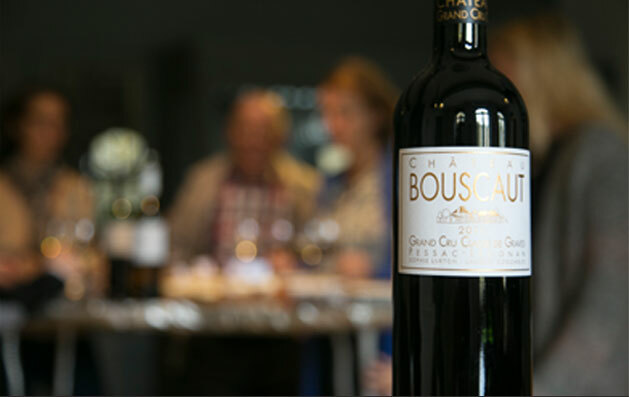 Château Bouscaut is one of the 14 Grands Crus Classés of Graves for both its white and red wines, in the Pessac-Léognan appellation. Sophie Lurton has been running Bouscaut, along with husband Laurent Cogombles for nearly 30 years. Situated 34 m above sea level, Château Bouscaut's vineyards spread out facing due south on the highest part of Cadaujac, a commune on the left bank of the Garonne River. Château Bouscaut's second-label wine is Les Chênes de Bouscaut. Château Lamothe-Bouscaut and Château Valoux are also part of the Bouscaut galaxy. 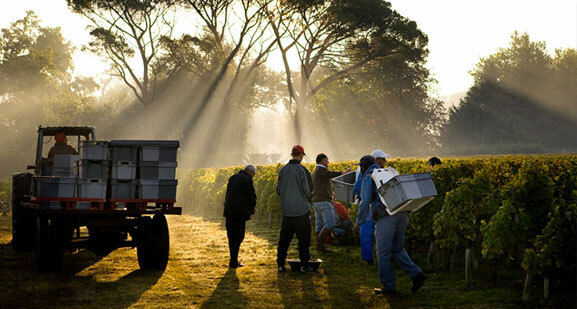 They are all situated in the commune of Cadaujac and they belong to the Pessac-Léognan AOC. Château Valoux welcomes you to its holiday rental home (up to 10 persons). At Château Bouscaut rooms are available for your corporate events.